In case you find it hard to see what the ravages of stem cell deterioration do to a person over 10 decades, watch as this wonderful woman, Alice, enjoys watching herself for the first time on film. What if she could go back? What if we all could? Let’s keep things young and prevent the deterioration of our telomeres and the stem cells that sustain us. 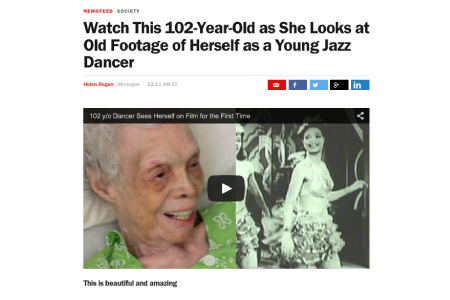 If you don’t think it’s possible, just think what 100-yo Eileen Kramer could be doing with just a little more help. 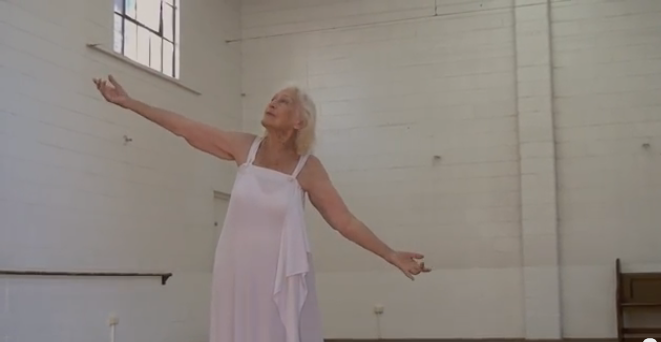 She still has it, mind body, and spirit.